What a cool nutcracker! Glam up your holidays with the Minnie Mouse Hollywood 14-Inch Nutcracker. 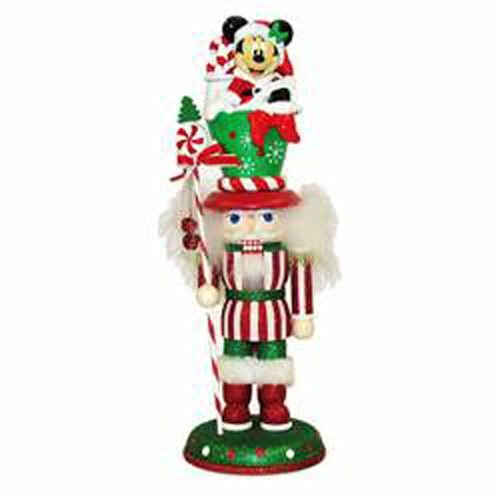 It's a regular nutcracker but with a super cool hat that features Disney's Minnie Mouse! Measures 14-inches tall.